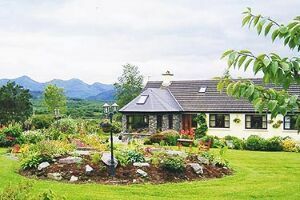 Glenbeigh: (Irish: Gleann Beithe) is a popular tourist destination on the Ring of Kerry and the beautiful Rossbeigh Beach is just a mile (1.6KM) outside the village - along the beach there is a horse racing festival at the end of summer. 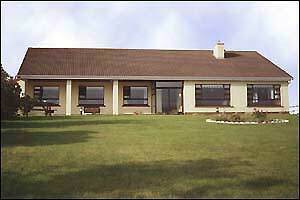 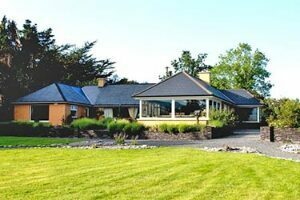 There are 4 Bed and Breakfasts in Glenbeigh with rooms starting at €35 per night. 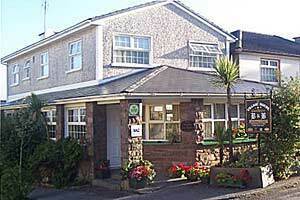 Please book directly through this website to miss out the middlemen and reduce B&B Owners costs.